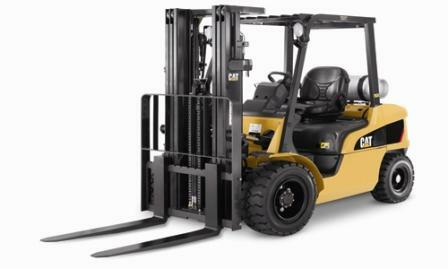 The Internal Combustion (IC) Cushion Tire Forklift Truck is a versatile, multipurpose forklift that can be used for a variety of applications. The cushion tires are most efficient when operating on a smooth, outdoor surface. They can also operate indoors if run by propane fuel and with good ventilation. The IC Cushion Tire Forklift can carry a capacity of 3,000-15,5000 lbs. This truck is also designed for any industry application. 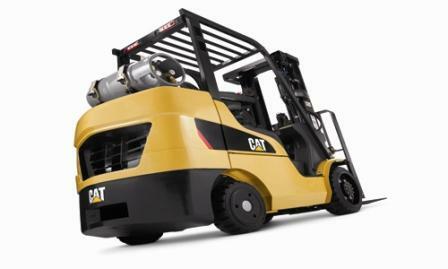 With the proper attachments, you can use this forklift in any industry, and it’s best suited for multi-shift operations. The Internal Combustion (IC) Pneumatic Tire Forklift is designed for heavy-duty applications, including uneven and rough floor surfaces. They are designed for the toughest outdoor environments and have attachments for a variety of industries. 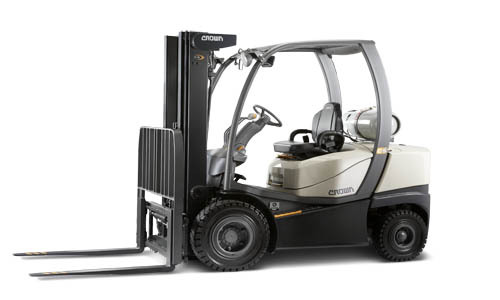 We carry a full line of top-manufactured IC Pneumatic Tire Forklifts to meet your needs. 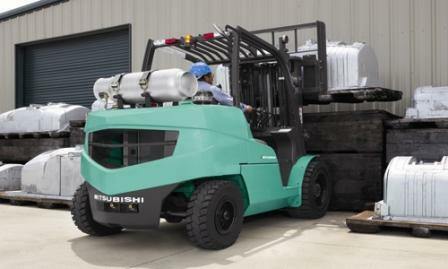 This line of forklift trucks has a capacity range from 3,000 to 33,000 lbs. Each application is different. Please call (866) 266-2244 today and one of our trained associates will visit your location to find the right IC Cushion Tire or Pneumatic Tire Forklift for you.